Challenge #239 in the Things That Make You Go Hmmmm.... series. Hosted by gidgetto. 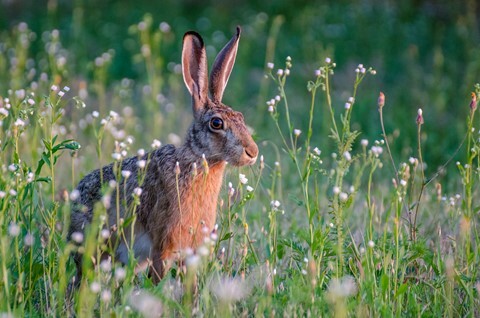 Show a picture of a bunny, rabbit, or hare. BE CREATIVE, HAVE FUN. Attractive pcture, it caught my attention immediately.